“One of the major infrastructural bottlenecks in Italy”. This is how Italian Deputy Minister for Infrastructure and Transport, Riccardo Nencini, defined the motorway between Florence and Bologna. On December 23rd, Italian Prime Minister Matteo Renzi attended the ribbon-cutting ceremony, witnessing an important goal in the history of Italian roads. The finalization of the motorway sets as a big step forward in Italian mobility and logistics, half a century after the inauguration of the “Autostrada del Sole”, which crosses the country from Milan to Naples and is today completed with the Bologna-Firenze section. Thirty-two years after the launch of the first project and fifteen after the final approval, back in 2001, this piece of engineering is a monumental accomplishment: 58 km of total length (43 in Emilia Romagna and 15 in Tuscany), 23 viaducts and 22 tunnels. The completion enables – it is estimated – an average saving of 20 minutes of the journey time and a significant reduction of fuel consumption, particularly important for the local ecosystem. Officine Maccaferri has been key contributor of this great outstanding, providing solutions and high level know-how, bringing added value to every meters of this milestone project. 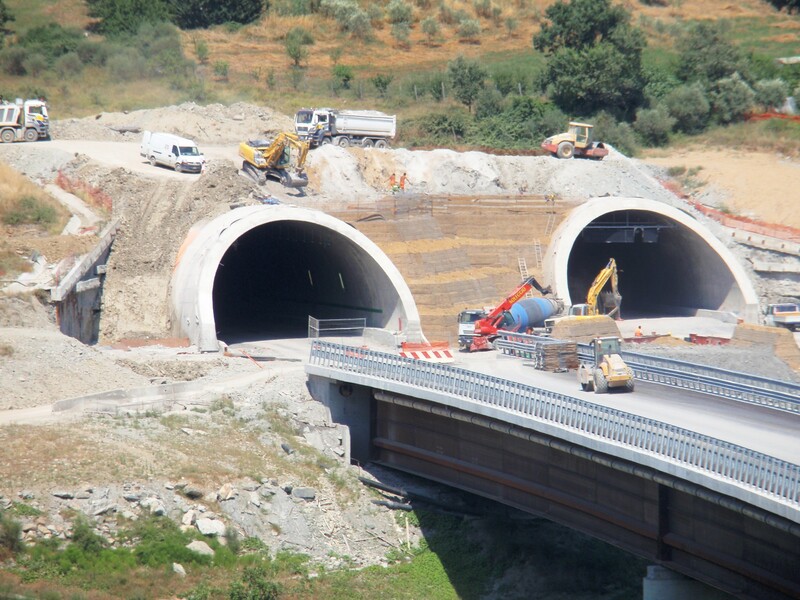 Highway construction; especially in a geologically complex environment like the Apennines – requires specific skills and products in order to ensure stability, safety and infrastructure longevity. Officine Maccaferri’s solutions used to overcome the project requirements included: Green Terramesh, Gabions, MacRes. 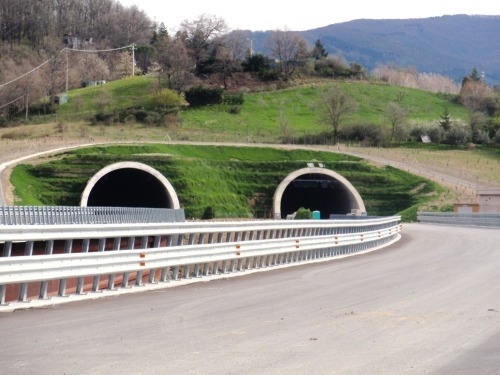 Moreover, Officine Maccaferri has provided several tunneling products, including dramix steel fiber reinforcement for the 22 galleries of the Pass, through BMUS – BekaertMaccaferri Underground Solutions, the joint venture, between Bekaert and Maccaferri which serves underground construction markets.